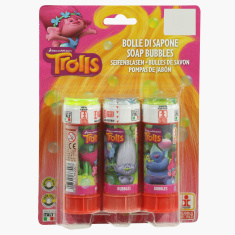 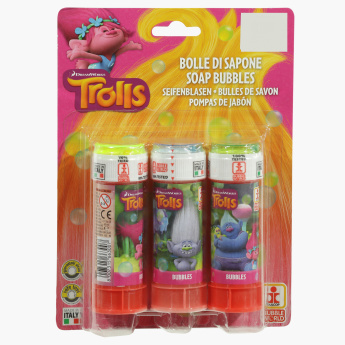 Bring your little girl's favourite animated character to life by gifting her this set of three Trolls soap bubbles toys. Made from a high-quality material, this set is safe to use. 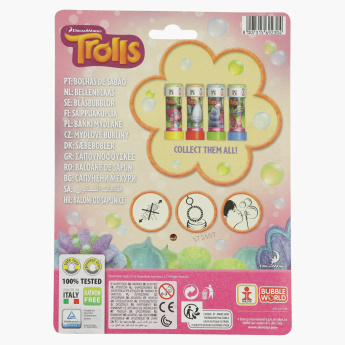 Fun and engaging, these toys make for the perfect party favours for your little one's birthday.